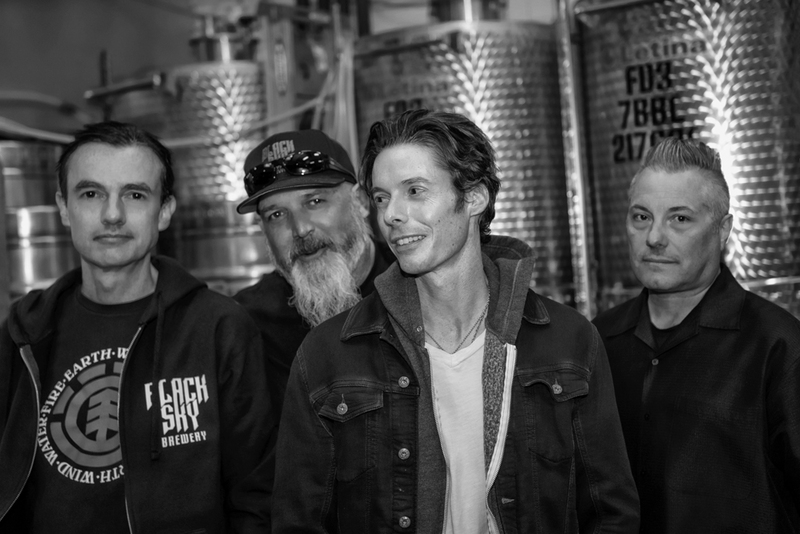 The self-proclaimed “Ultimate Dad Band!” The Swifts have dropped their latest release All Sunshine to an eagerly awaiting fan base. All Sunshine is the ten song culmination of four lifetimes worth of exceptional and varied music experience uniting together to create the pop-punk opus of their musical careers. 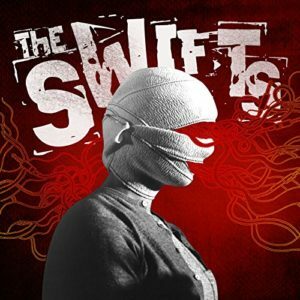 The Swifts have put every ounce of energy, pain and joy they could muster into the creation of All Sunshine even enlisting the world renowned guitarist Ahrue Luster of Ill Niño and Machine Head fame to record and produce All Sunshine.